After completing their all night vigil of prayer and fasting Janice Sevre Duszynska, Jance Via and Roy Bourgeois left the Vatican Embassy on Good Friday morning. The Nuncio, who represents Pope Francis in the U.S., met twice with them during their Vigil. 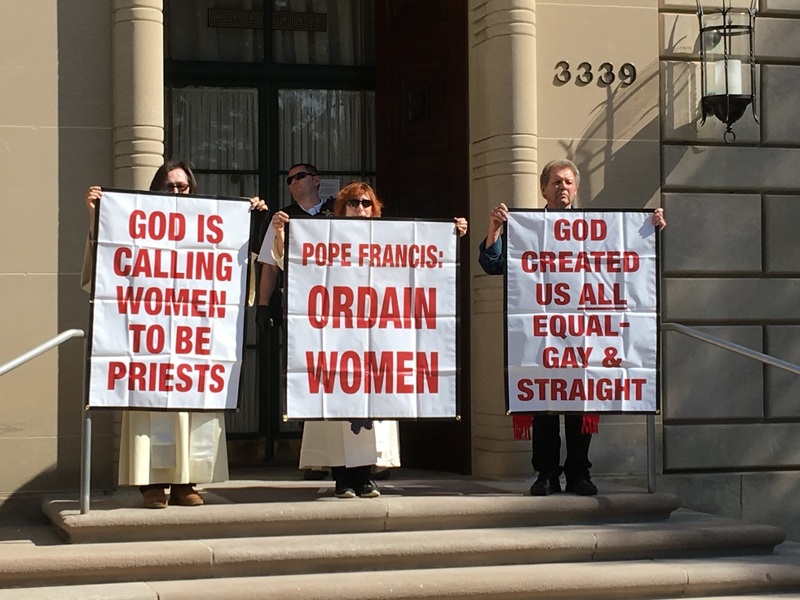 They occupied the Vatican steps in a non-violent witness for women priests and equality. 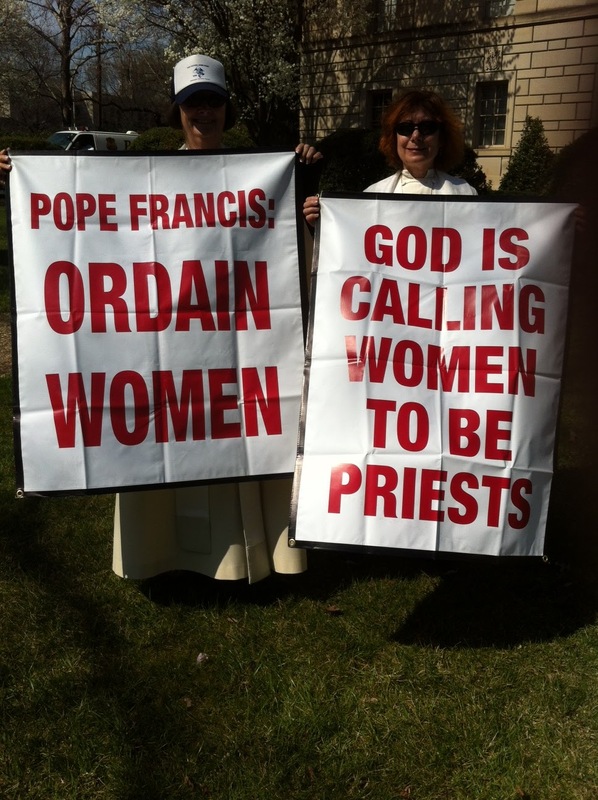 During their encounter with the papal representative, they discussed the issue of women's ordination. 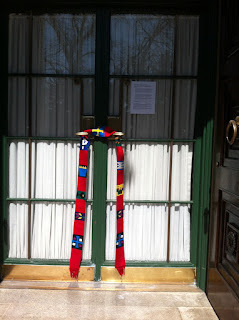 It is interesting that the Archbishop did not request that the priests be arrested. Perhaps, he too was spiritually touched by their prophetic witness for gender justice and equality in our church. Jane Via, Janice Sevre Duszynska, and former Maryknoll Priest Roy Bourgeois occupy steps of Vatican Embassy on Holy Thursday to protest Vatican policy on women priests. 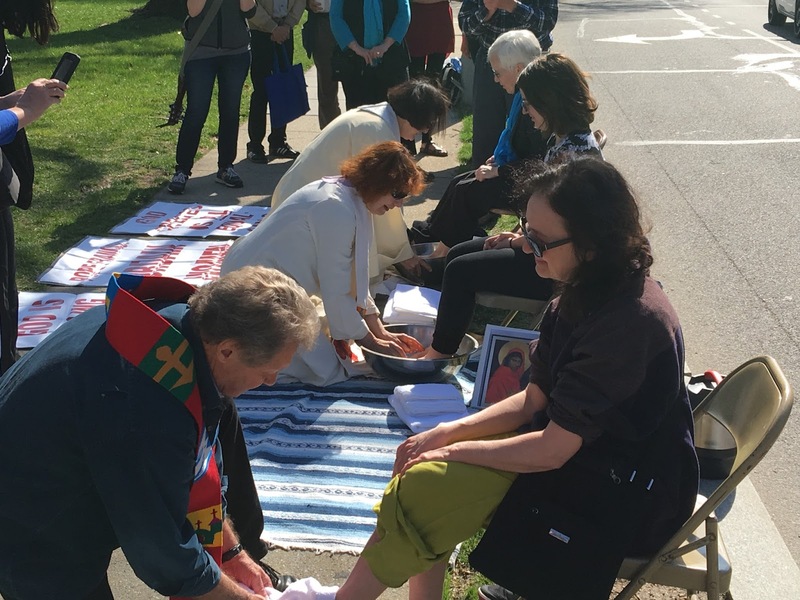 From right to left: Roy Bourgeois, Janice Sevre Duszynska ARCWP and Jane Via RCWP wash feet in remembrance of Jesus call to service at Last Supper. 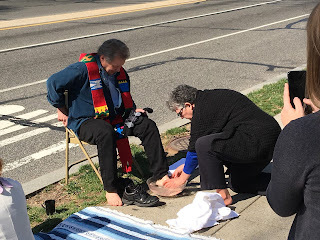 On Holy Thursday, March 24th at 10 a.m., people from around the country gathered for a foot washing ceremony and protest in front of the Vatican Embassy, 3339 Massachusetts Ave. NW in Washington, D.C.
“Where there is injustice, silence is complicity. 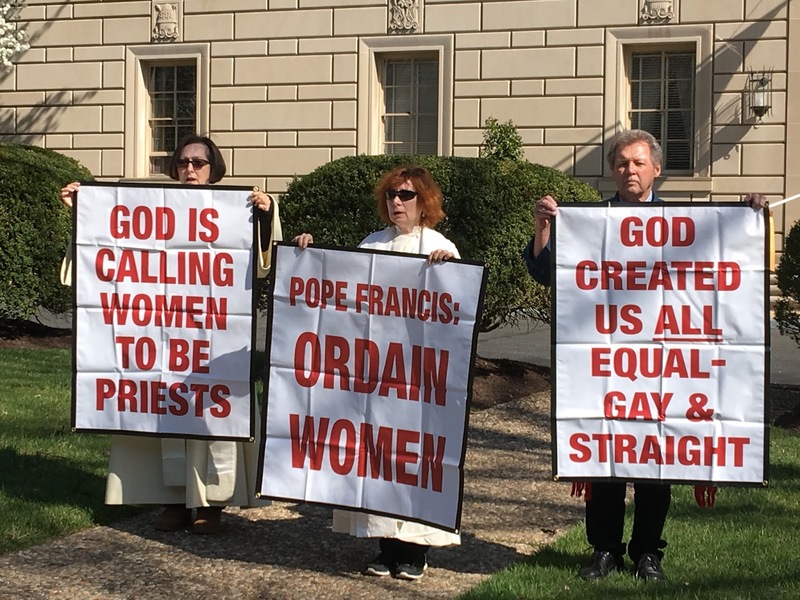 We have come to the Vatican Embassy in Washington, D.C., to speak out against the grave injustice being done to women and gay people by the Catholic Church. 1. 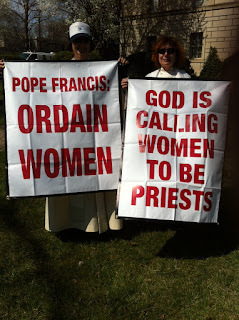 WOMEN IN THE CHURCH: God created women and men equal: ‘There is neither male nor female. In Christ you are one.’ (Galatians 3:28) God calls both men and women to the priesthood, but Catholic women who are called are rejected because of their gender. Who are men to say that their call from God is authentic, but God’s call to women is not? The ordination of women is not a problem with God, but with an all-male clerical culture that views women as inferior to men. The problem is sexism and sexism, like racism, is a sin. 2. 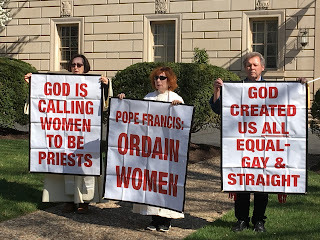 GAYS IN THE CHURCH: The official teaching of the Catholic Church states that homosexuals are ‘objectively disordered.’ For millions of gay people, this teaching instills shame and self-hatred. It has contributed to gay people being rejected by their families, fired from their jobs, bullied and even killed. This teaching has also contributed to suicides, especially among teenagers. God does not make mistakes in creation. 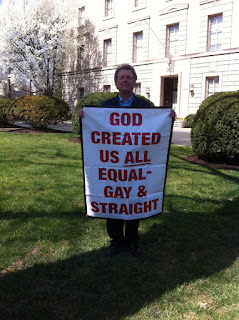 Our all-loving God created everyone of equal worth and dignity: gay and straight. Our Church’s teaching on homosexuality is cruel and is based on a theology inconsistent with the teaching of Jesus. Jane Via, Ph.D., J.D. 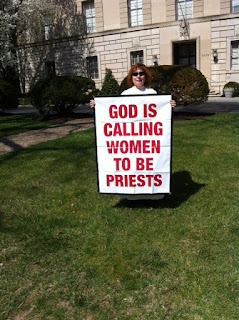 is a former professor of theology, a retired county prosecutor and an ordained Roman Catholic Woman Priest. In 2005, she founded an independent Catholic parish in the Roman Catholic tradition which thrives in San Diego, CA. She is married and has two adult, feminist sons." Janice Sevre-Duszynska, D.Min., a retired teacher and journalist, is an activist priest in the Association of Roman Catholic Women Priests and an international leader for women's equality in the Roman Catholic Church. Her journey is explored in the award-winning documentary, "Pink Smoke Over the Vatican." Roy Bourgeois served as a Catholic priest for 40 years. He is a Purple Heart recipient and a Nobel Peace Prize nominee. 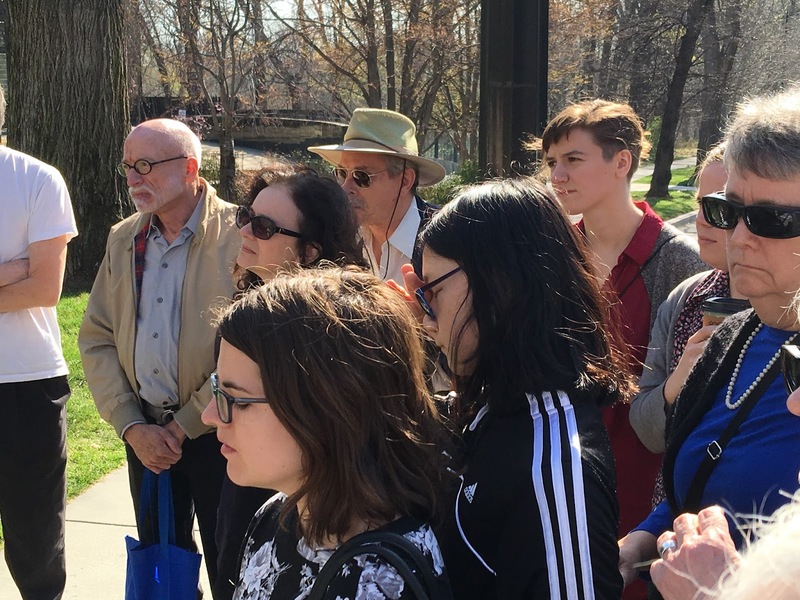 In 2012, he was expelled from the priesthood and the Maryknoll Fathers because of his public support for the ordination of women. 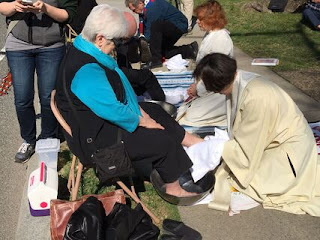 For decades the Roman Catholic Church only washed men's feet on Holy Thursday, Pope Francis has ordered a change in the law. 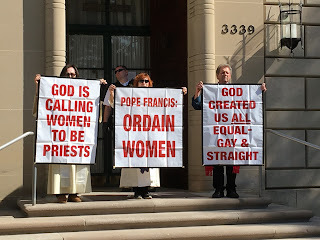 However, Pope Francis must go further, the full equality of women including ordination is the will of God because women are created in God's image, Jesus called women and men to be disciples and equals and the church ordained women during the first 1200 years of its history.